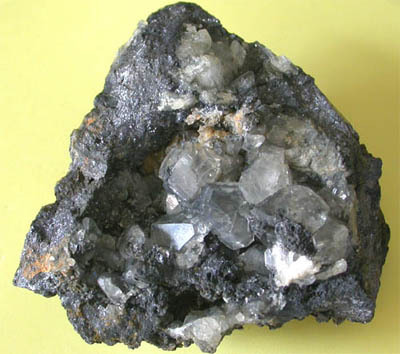 Phosgenite  Min. Monteponi - Iglesias  Sardegna - Italy. Size 14x12x8. Exceptional big old specimen with a yellow-brown perfect phosgenite crystal of 30 mm. on galena matrix. Yellow fluorescent under U.V. light. Found at 150 meters under the seas level and now undiscoverable. 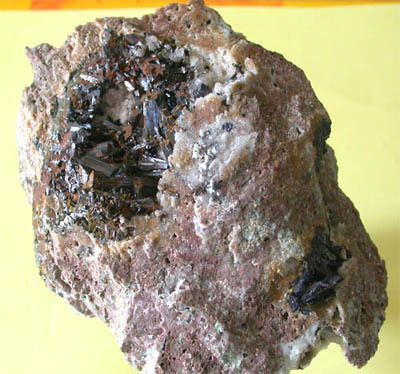 Covellite on pyrite - Mine Calabona - Alghero - Sardegna. Size 6x5x3 cm. Cluster of blue tabular covellite crystals with max. size 20 mm. partially encrusted with pyrite. 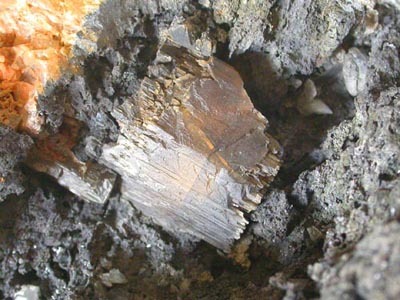 Classic old specimen found around 1920 in this old mine. Phosgenite  Mine Monteponi - Iglesias  Sardegna - Italy. Size 9x8x4 cm. Group of cream transparent prismatic crystals with max. size 15 mm. Native silver - Mine Serra SIllixi - Sarrabus  Sardegna - Italy. Size 3x2x2 weight 0.1. Aggregation of brilliant dendritic silver. Classic old specimen found around 1890. 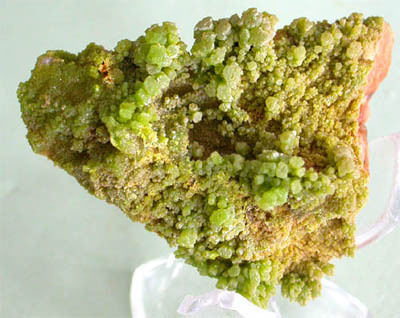 Pyromorphite - Mine Crabulazzu - Arbus - Sardegna - Italy. Size 6x5x4 cm. Group of green grass prismatic crystals with max. size 4 mm. on granitic matrix. 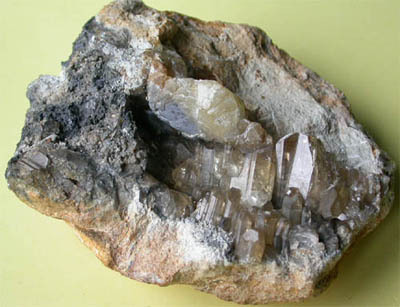 Enargite - Mine Furtei - Sardegna. Size 12x10x8 cm. 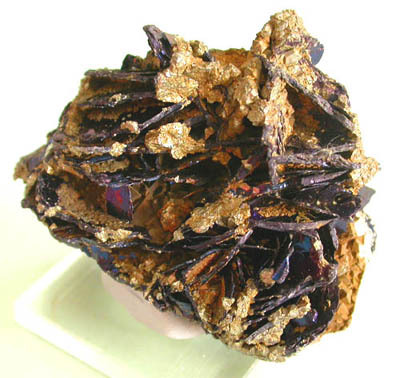 Group of black brown prismatic crystals max. size 15 mm. in a vug. Anglesite on galena  Mine Monteponi  Iglesias - Sardegna. Size 11x10x5 cm. Group of colourless crystals with max. size 18 mm. 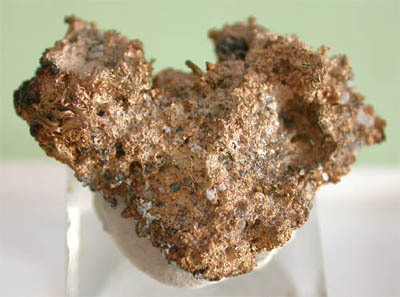 in a vug of galena matrix. Orthoclase with epidote  Quarry S.Bachisio - Telti  Sardegna. Size 8x8x5 cm. 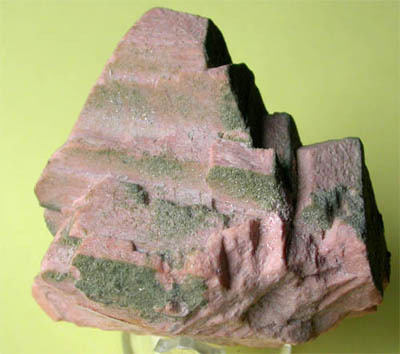 Cluster of pink biterminated orthoclase crystals with max. size 55 mm. partially covered with small green epidotes. 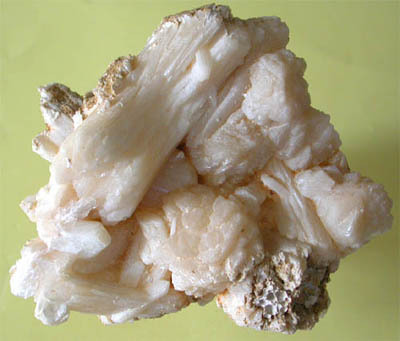 Stilbite  Pula  Sardegna. Size 10x9x6 cm. Rare old specimen with with cream big crystals with max. size 60 mm. Fluorite  Mine S.Lucia - Fluminimaggiore  Sardegna - Italy. Size 15x6x6 cm. Group of colourless cubic intersected crystals with max. size 13 mm. on matrix. 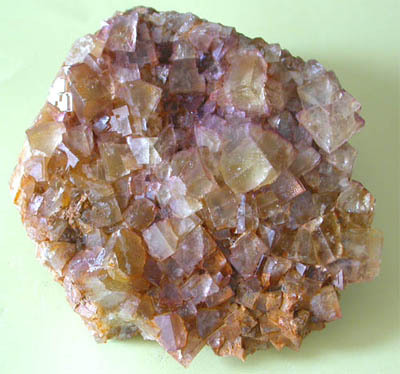 Fluorite  Min. Su Zurfuru - Fluminimaggiore  Sardegna. Size 5x3x3 cm. 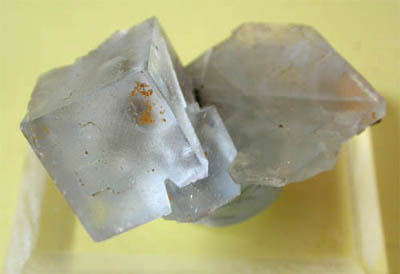 Group of light blue perfect crystals with max. side 20 mm. Fluorite  Min. Su Zurfuru - Fluminimaggiore  Sardegna. Size 11x10x5 cm. Carpet of yellow cubic crystals with max. size 13 mm. on arsenical matrix.